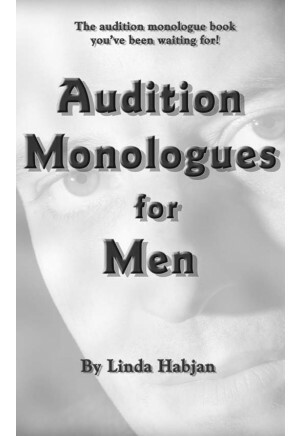 This collection of more than 40 monologues for men will provide you with just what you need for your audition. 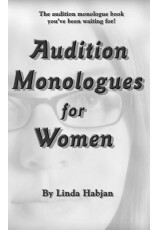 Never before collected into one volume, these monologues provide a broad spectrum of voices, from comedic to dramatic, and the majority are new to the audition scene. 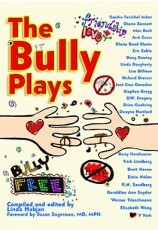 All were compiled exclusively from Dramatic Publishing plays and represent some of the finest writing available today. This book will provide you with exactly what you're looking for to make your audition stand out and get noticed!